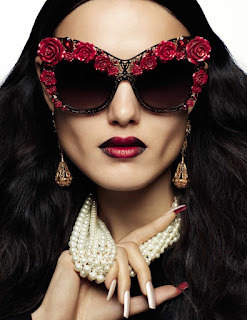 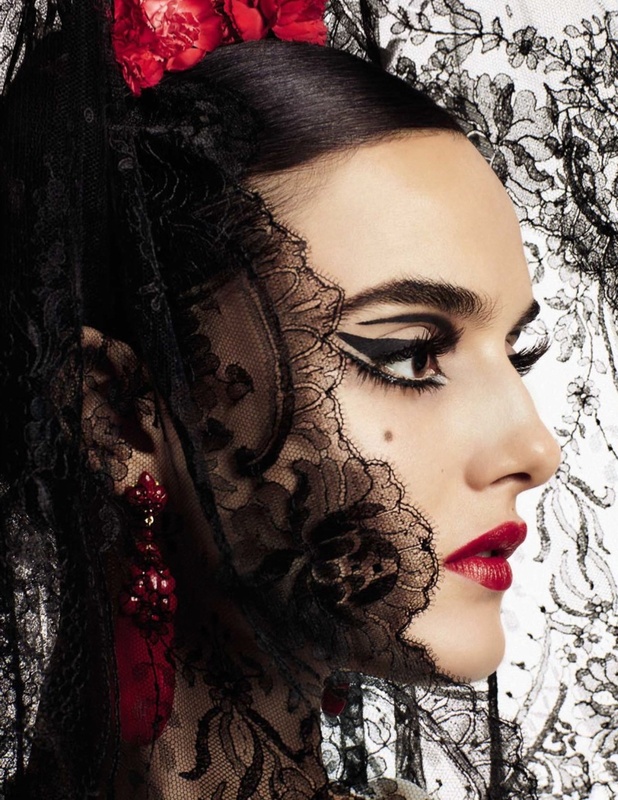 Gorgeous Beauty Model Blanca Padilla does a Beauty Fashion Spread for Spain's 'Vogue' magazine. 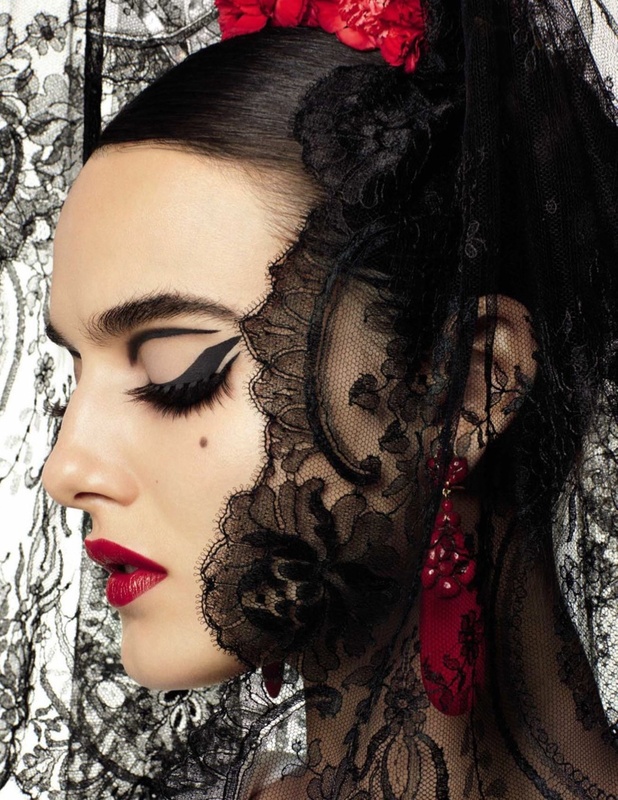 Inside the magazine Blanca channels the dead 'Lola Flores'. Padilla wears Lace and very smokey eye. Take these stunning photos by photographer 'Miguel Reveriego'.